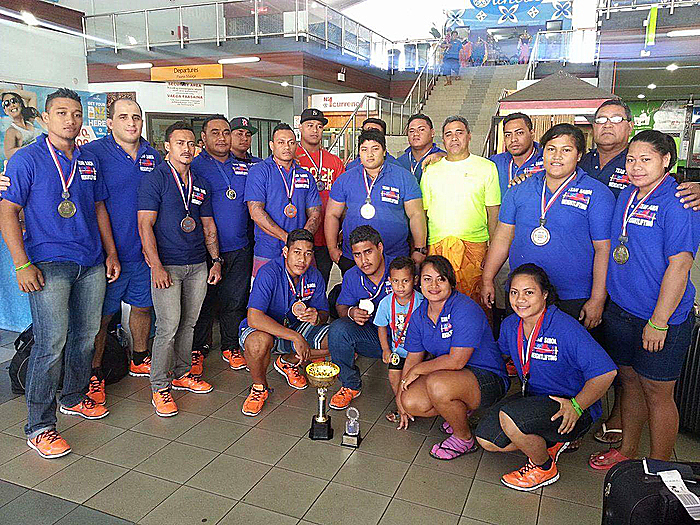 The Samoa Weightlifting team that represented Samoa in the Oceania Championship held in Suva, Fiji is back in the country after a weeklong of competing against other countries. Not only they brought home 8 gold medals, 3 silvers and 1 bronze but they are also the only Sport in Samoa to be confirm qualified in the Rio Olympic later on the year. In an interview with the Samoa Observer President and Head Coach of S.W.F Tuaopepe Jerry Wallwork said his eyes is set on Mary Opeloge and Nevo Ioane to go to the Rio but it will be confirmed this coming Wednesday. “It will be most likely them two that will go in the Rio but I have to look at it properly today and tomorrow and then will confirm it on Wednesday,” he said. “The federation’s decision will be based on the lifter’s world rankings. “Their Oceania Champion performance will also be included but I reckon it will be mostly on their world ranking because it is an Olympic games and we don’t want to take anyone who is ranked on the top 30. Asked about the mighty Ele Opeloge Tuaopepe said she cannot be qualified because she hasn’t been training for the whole year. “She cannot be qualified because she has not competed in any competition this year,” he said. “[But] she is the most outstanding lifter and for many years I have been involved in weightlifting she is still the most talented lifter out of the pacific and no one can match up to her. Tuaopepe went on to say that Weightlifting is also the only sport in Samoa to be confirmed qualified at the Rio. “We are the only sport that has been qualified on its own merit for the Rio,” he said. Speaking about the weeklong in Fiji the head coach said he is very proud of his team especially with his junior’s performance. “It was a hectic trip because it wasn’t easy looking after so many lifters with competitions nonstop but thank God we arrived home safely,” he said. “Overall the performances were very good for most of our lifters but there were one or two lifters that were a bit disappointed but that’s how competitions goes. “I was most impressed with our juniors, they have stepped up and performed during the time of pressure and that is also the important of having tournaments like these is to look at the future of these kids. “They really stepped up, we ended up finishing off with few gold medals, silvers and a bronze and we got a trophy of overall best team in men and women. But Tuaopepe said that chapter is finish and now they have to start all over again. “Now we have to restart the whole programme again of preparations and building because we just have over two months now till the Rio Olympics and it will have to start today. 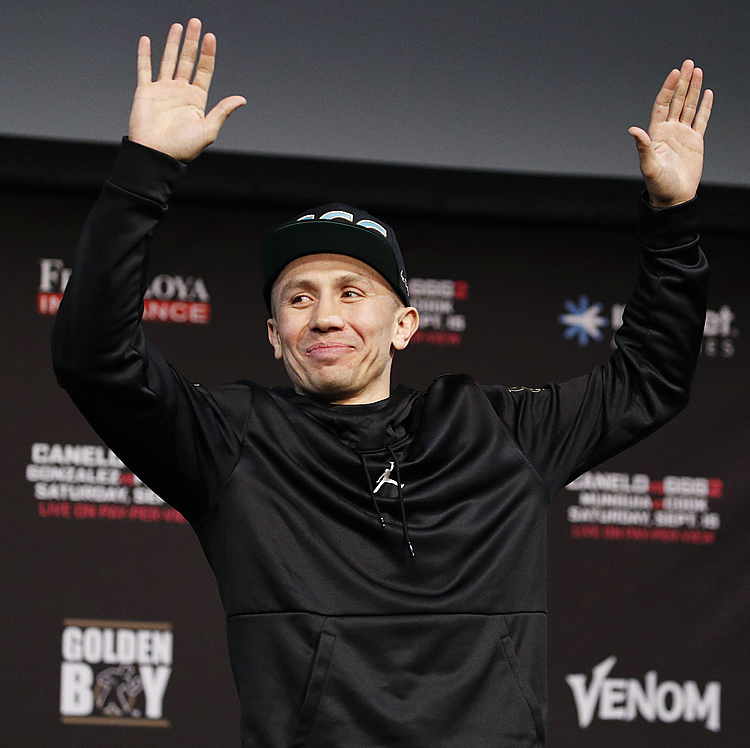 “Some of those calls it could have gone the other way and some of those silver medals were very close because we lost on body weights, the totals were the same but we lost on body weights. “So it was a give and take opportunity but it was a very tough competitions but it was good. The team arrived yesterday morning.